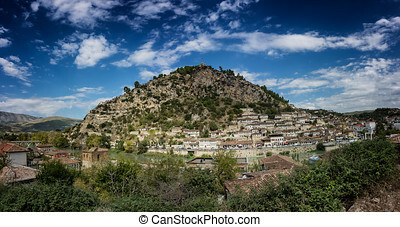 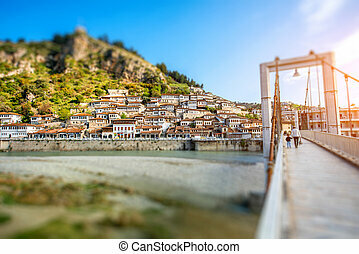 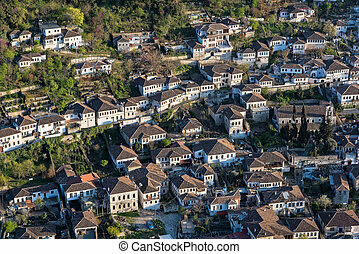 Berat city. 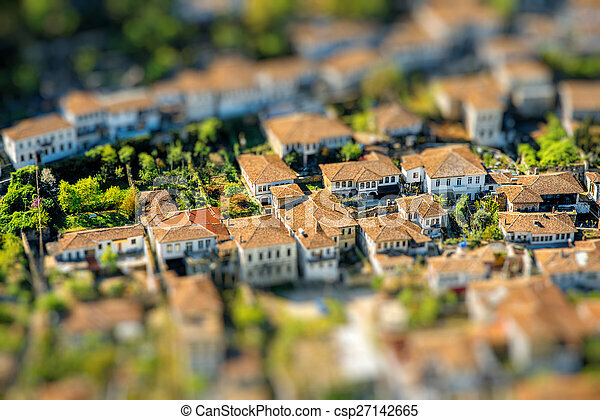 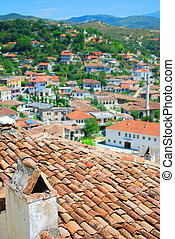 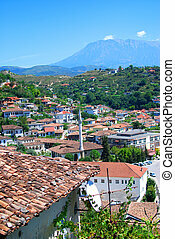 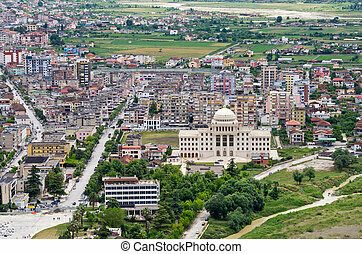 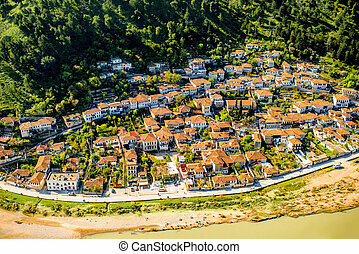 Historic city of berat in albania, world heritage site by unesco, top view from the castle. 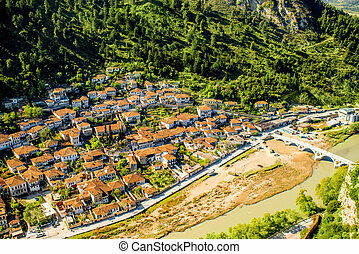 Historic city of Berat in Albania, World Heritage Site by UNESCO, top view from the castle. 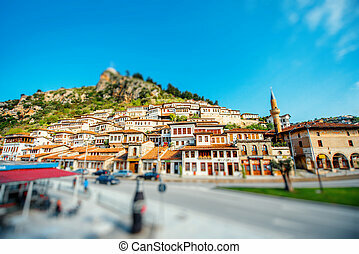 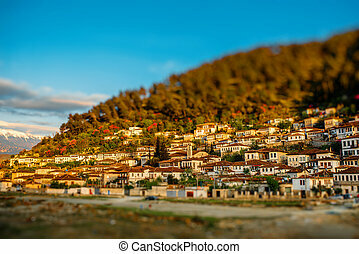 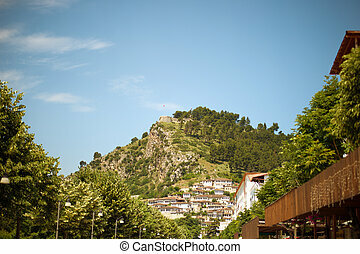 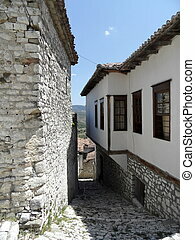 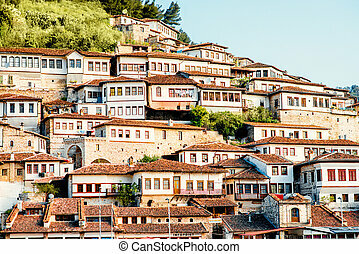 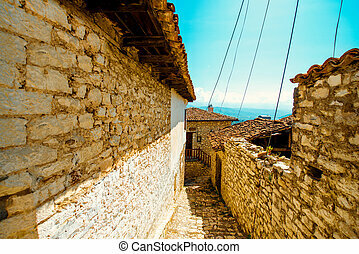 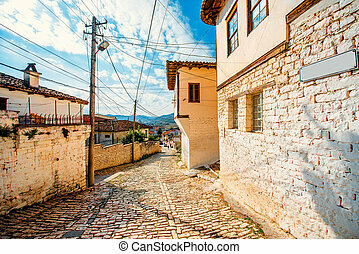 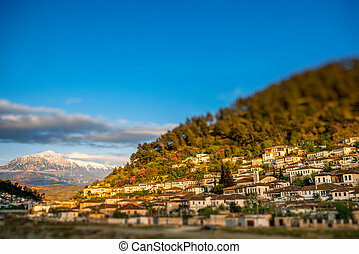 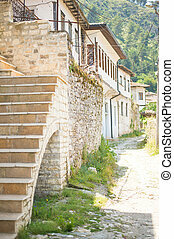 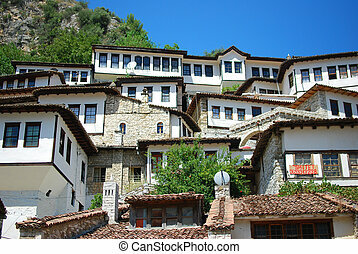 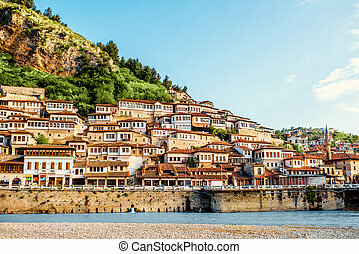 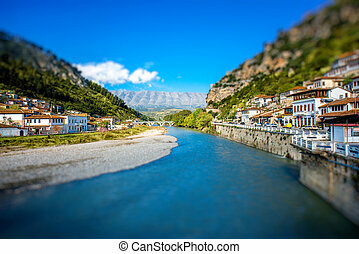 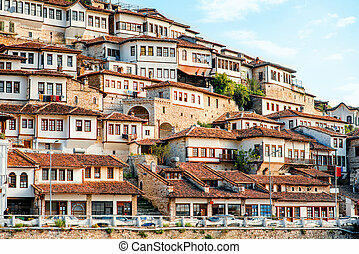 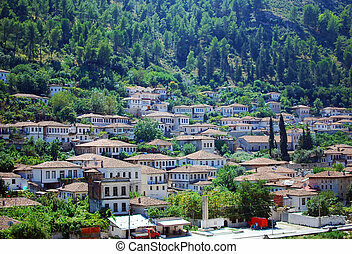 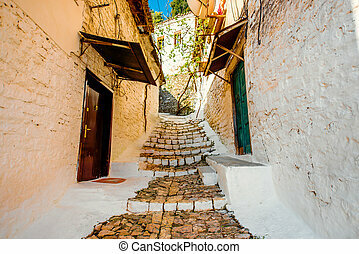 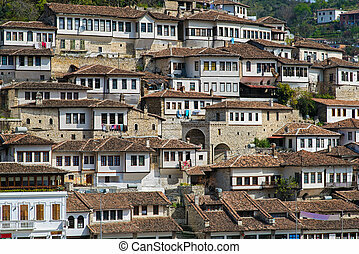 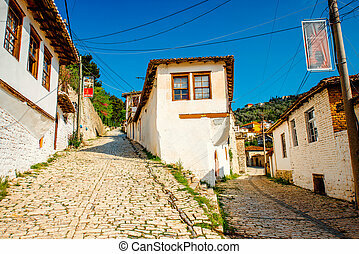 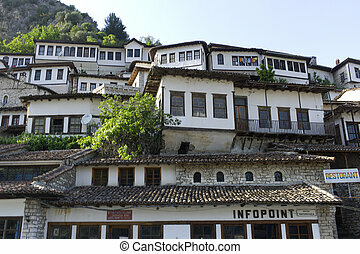 Historic city of Berat in Albania, World Heritage Site by UNESCO. 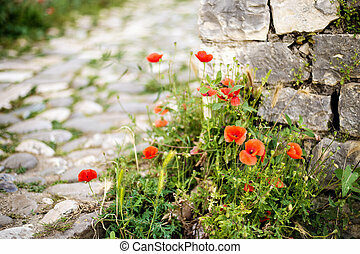 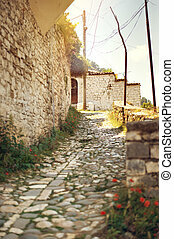 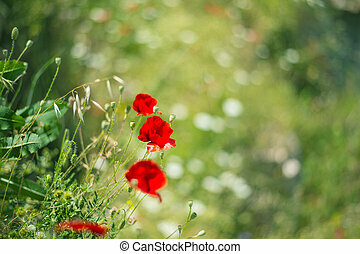 Red poppy, symbol of Albania, in Historic city of Berat in Albania.